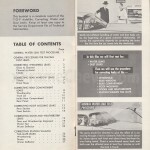 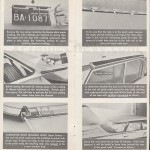 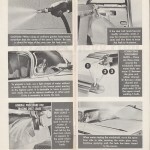 Here’s a scan of the 1959 Chevrolet publication for their servicemen titled “Correcting WATER and DUST LEAKS”. 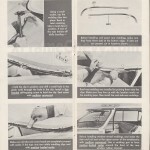 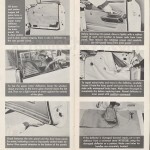 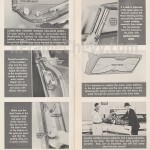 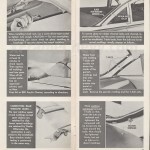 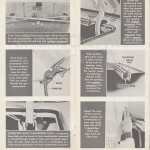 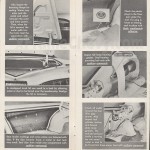 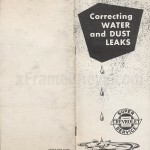 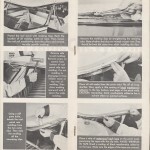 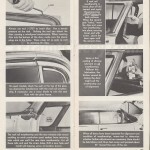 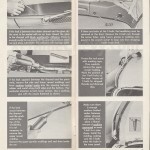 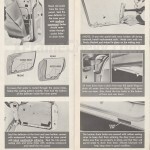 It is a fully illustrated guide to correcting all manner of leaks to the interior of passenger cars. 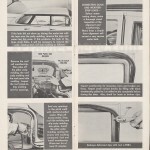 While it specifically illustrates a 1959 model, it would apply directly to 1960 and in principal to any other model year from that era.